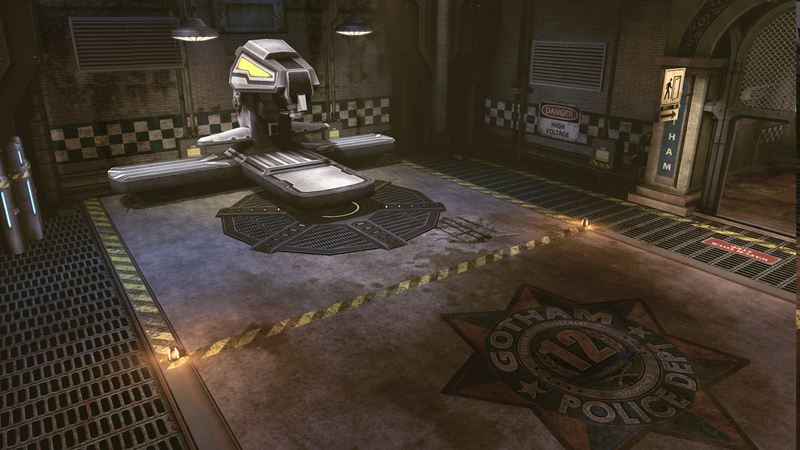 It only took a year after launch, but crafting is now live in Gotham City and Metropolis. For most MMOs, "Will it have crafting?" is a foregone conclusion. Along with quests, leveling, and loot, crafting - defined as taking materials collected within the game world and transforming them into useful items - is a tenet of the massively persistent genre. 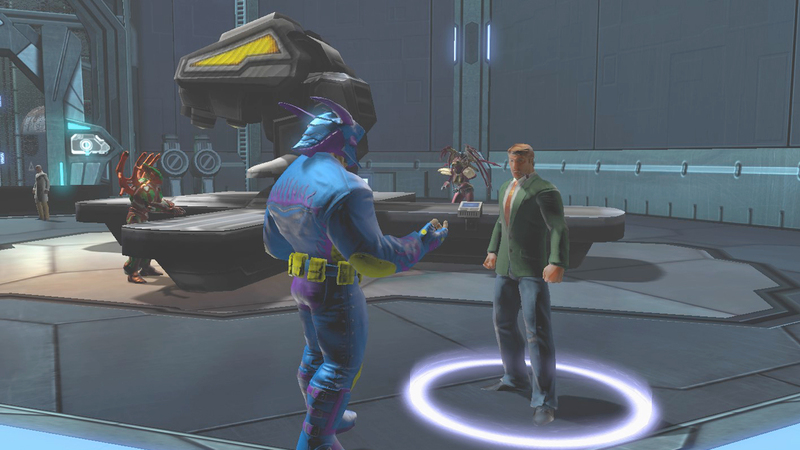 But oddly enough, SOE's DC Universe Online failed to ship with any kind of crafting. 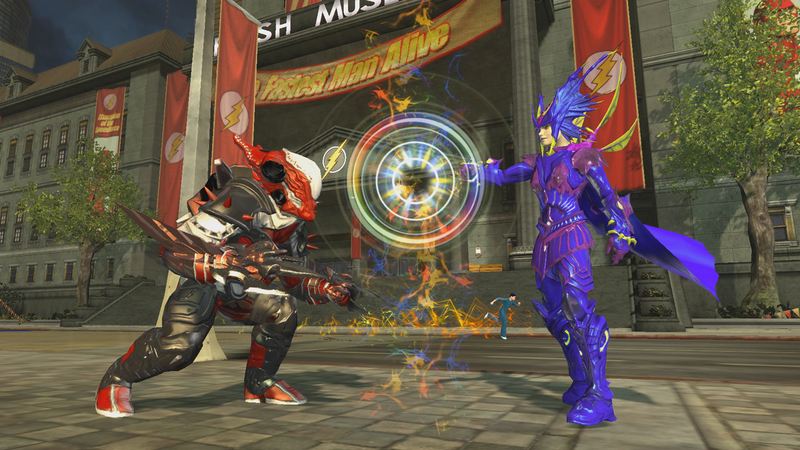 The game's focus on action and comic book stories made the omission understandable, but now that DCUO has a year of life and a free-to-play transition under its belt, the team brings crafting to Metropolis with the "Research & Development" update. That update is now live on both the PS3 and PC, and available to all players regardless of subscription tier - Free, Premium and Legendary. 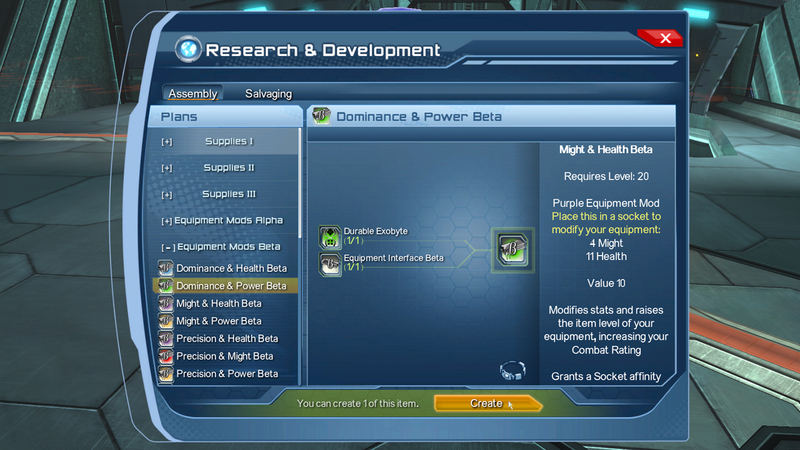 Finding and Researching: Plans to create Equipment Mods to upgrade gear and consumables can be collected throughout the world. Gathering: Throughout the open world (including Gotham City, Metropolis and Central City), players (1-30) can find exobytes and other items. Salvaging: Players can turn unused, uncommon or rare items into crafting materials, and they can recover a rare item and create a useful piece of new equipment. Collecting: Bosses will drop useful ingredients such as Focusing Elements and Plans throughout the game. I'm a sucker for crafting, so the news of this addition brings some sunshine to my cold villain heart. Now he will have something other to do than beating up would be heroes on the streets of Gotham.